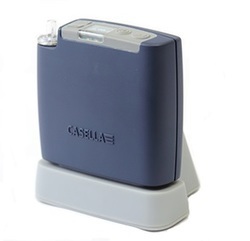 The Casella Tuff Sampler is an affordable 0 to 4.5lpm basic sample pump. It can be used for general monitoring and workplace monitoring. Monitoring for workplace dust exposure levels, and monitoring for respirable crystalline silica, often present in process that involve rock and quarrying.